Martha Stewart scrambled eggs hack is the weirdest thing we've seen. Martha Stewart's scrambled eggs hack is already the weirdest thing we've seen all year. The internet is chock-full of helpful and handy cooking (and eating) tips and tricks. From the bathroom tool that helps to cook the perfect roast chicken to the hack for finding the perfectly ripe avocado every single time, there’s a lot of cooking hacks out there. But while some of the hacks are incredibly helpful, others are a bit, erm, bizarre. 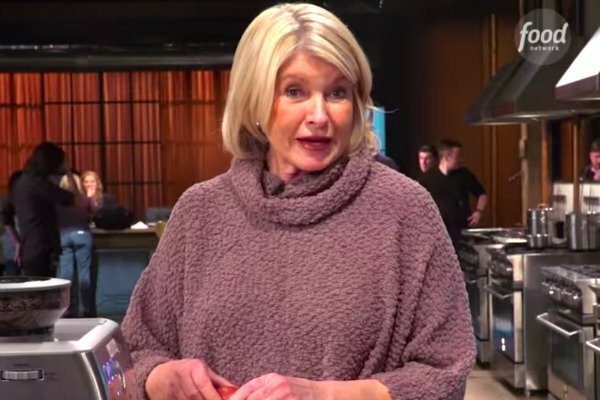 The latest cooking hack we’ve stumbled upon, courtesy of Martha Stewart, is quite possibly the weirdest we’ve seen all year. You see, instead of using a microwave or the stove to cook scrambled eggs, Martha recommends using a very different kitchen tool to cook the perfect eggs. 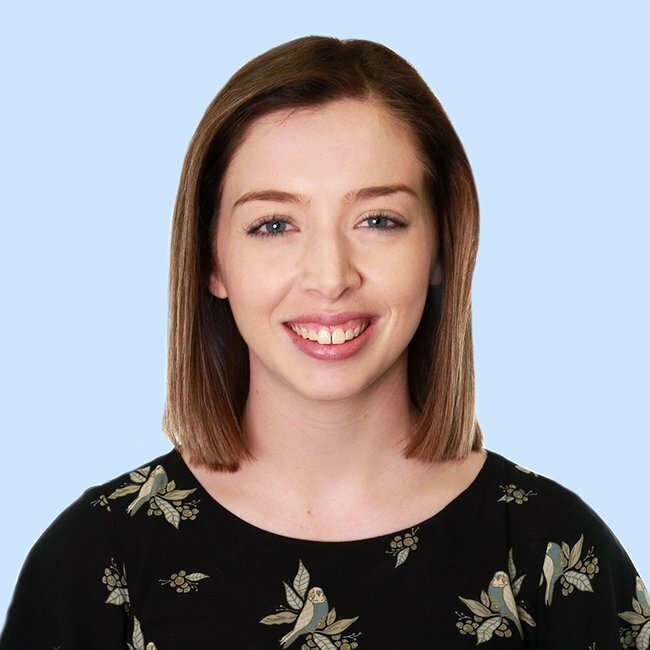 Martha’s hack was shared in a video on Food Network’s Twitter and Facebook, which Yahoo Lifestyle shared. In the video, Martha combines two eggs, one-and-a-half teaspoons of butter and some salt and pepper in a heat-proof jug. After mixing the ingredients with a fork, Martha inserted the steam wand of her coffee machine to scramble the eggs. “It steams the eggs into the softest, fluffiest scrambled eggs,” Martha said while “frothing” the eggs. “It’s very easy and it is a conversation piece in your kitchen too,” she added. We&apos;re not sure about these... Image: Facebook/The Food Network. Although some viewers thought the technique was a good tip, many pointed out that a coffee machine with a frother isn&apos;t a common household item. "So I just have to buy a $400 cappuccino maker to cook eggs? I have a frying pan and a stove already," one person commented. "Well that&apos;s easy...everyone has an espresso machine in their kitchens to replicate this, right?" another wrote. On Twitter, viewers had similar reactions to the cooking hack. Nobody with an egg allergy can have coffee made on that machine.???? As a barista, I wish you luck cleaning that steam wand ???? we cringe when we have to clean heavy cream out, and y’all put the steam wand in EGGS. Clearly she&apos;s not from coffee industry. No self respecting coffee coinseur or enthusiast would malest coffee equipment like that. You&apos;re a joke. A not funny joke. 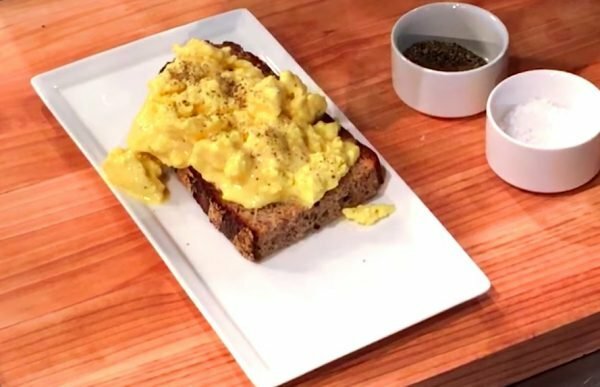 What do you think about Martha Stewart&apos;s scrambled eggs hack? Let us know in the comments.